This is nice. 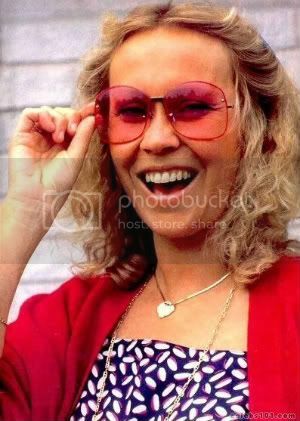 The elusive ”don’t look at me, I’m shy” Agnetha Faltskog is releasing a new Greatest Hits Collection in Sweden this Autumn. It’s not her first, but it’s certainly her most cohesive. Lovely tracklisting and lovely sleeve photo. That is all!